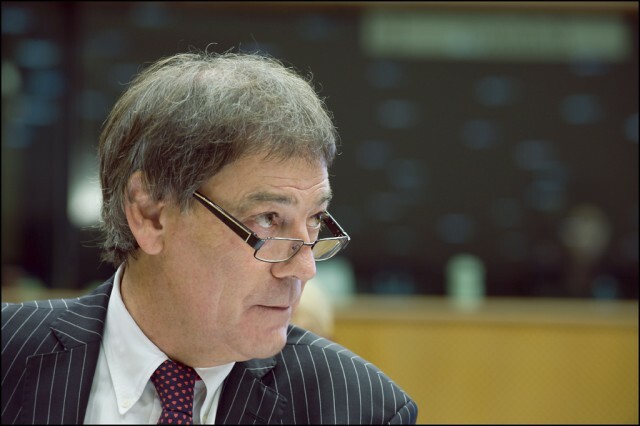 David Howman, the Director General of the World Anti-Doping Agency, has admitted that the agency’s anti-doping tests are ineffective against the “sophisticated doper”. WADA’s solution is to take advantage of police and governmental investigative agencies in their fight against dopers. Athletes can beat the anti-dopers, but why not see if they can beat the police too? “You always want more funding, and you always want to do more. We only have 55 people in our team, but I wouldn’t like to be a complainer. We get $26m (£16m) a year in funding, and I think we use it very wisely. The World Anti-Doping Agency (WADA) is already heavily funded by taxpayer money collected from various governments around the world. WADA hopes to obtain even more taxpayer money to promote its moralistic agenda. Furthermore, they hope to divert taxpayer-funded police resources away from fighting crime in order to help fight “cheating” in sports.